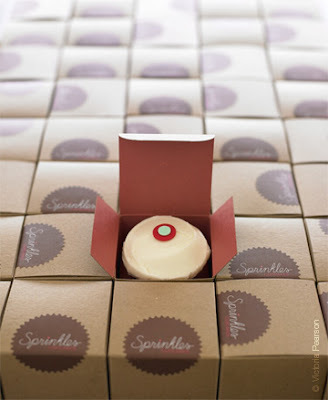 Having been sued by Sprinkles for a frivolous lawsuit and won - they are a litigious group. 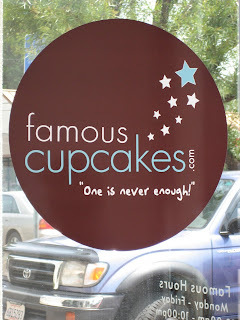 I own a cupcake store that was sued frivolously by Sprinkles and we won! Where the hell else are you going to put an 'ornamental design' on a cupcake except on the top!! Sprinkles is being ridiculous! I'm in the UK and I have NEVER heard of Sprinkles Cupcakes - I make SOAP and I have a range of Sprinkles Cupcakes, because they ahve Sprinkles on them, they look nothing like the famous brand's. I had a lawyers letter yesterday asking me to change the name by the end of October.